The girl, identified as B Haneesha Chowdhary, was a second year MBA student studying at Siva Sivani College of Management in Pet Basheerabad, Anantapur. The police claim that Haneesha was in a relationship with her classmate Dakshit Patel, who stays near the college campus, and sicne some time, their relationship was undergoing problems. 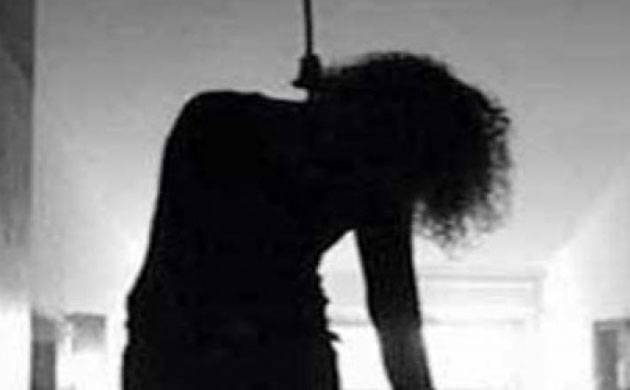 A 24-year-old girl committed suicide on Sunday in her college hostel room in Anantapur while she was on a video call with her ‘boyfriend’. As per the police, Haneesha and Dakshit were on a video call on Facebook when she allegedly told Dakshit that she was not interested to live and apparently hung herself. He told Haneesha that things will be alright but till then the call got disconnected. Dakshit, who resides in Medchal, rushed to the hostel and alerted the college authorities about the issue. Along with the others, he broke open the door of Haneesha’s room and found her hanging from the ceiling. They rushed her to the nearby hospital but was declared brought dead. Sub-Inspector (SI) M Venkatesham from Petbasheerbad, said that a minor argument could have led to this big incident. So far, nothing suspicious has been found from Haneesha’s and Dakshit’s WhatsApp chat or Facebook account messages. The girl’s parents were informed by Dakshit in the wee hours on Sunday. The family collected the body of the girl after autopsy was done at the Gandhi hospital. SI Venkatesham added, “Even her parents did not raise any suspicions on the boy. However, a case under Section 174 of the CrPC has been registered.